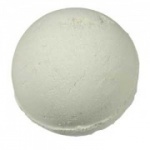 Amelia's Simply Bath Bombs comes in a variety of gentle, long lasting scents and colours. 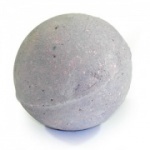 They create a lovely and relaxing experience. 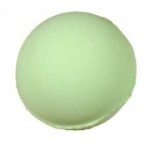 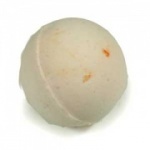 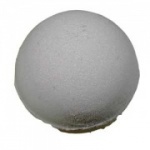 You'll notice that we price our bath bombs very competitively but they are the utmost quality that you'd expect. 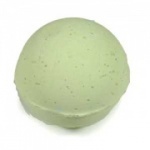 They're perfect, thoughtful presents for any occasion or as a treat for yourself to help you unwind after a long, hard day. 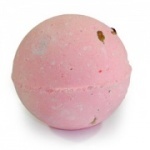 We stock a huge range all with their own scents and personalities to suit pretty much anyone. 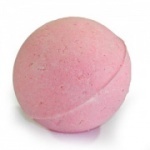 So try any that take your fancy, pick the bath bombs you love the most and leave a review; we'd love to hear from you! 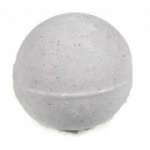 This range is a favourite among many and would make a wonderful addition to an Amelia's Bath Bombs Gift set. 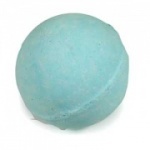 Simply Bath Bombs weigh approximately 160 grams each.